At BookIvy, your words are important. BookIvy thinks you can change someone’s life–or even the world! But first, you must engage your audience. I can help with that. I’m Carla Barger, your writer and editor extraordinaire and the brain behind BookIvy Word Studio. 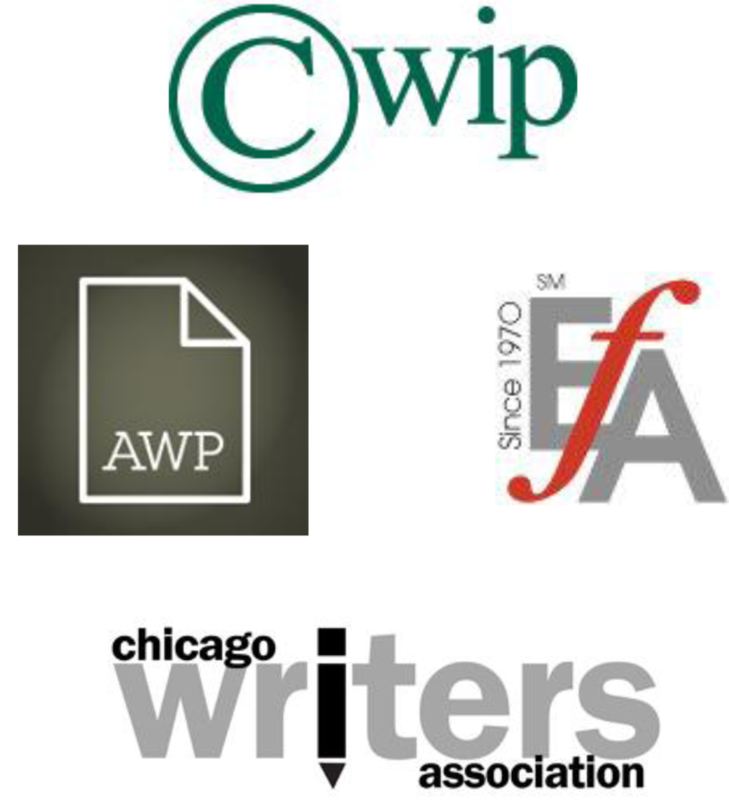 I provide reliable writing and editing services for the nonprofit, literary, art, and academic communities. From blog posts to full website content, from event pamphlets to book-length manuscripts, I’m here to get your project off the ground. Content demands are changing. People are tired of reading poorly written, poorly edited, recycled, boring, dumbed-down content. Lists written for fifth graders are out. Don’t get left behind; you need a good writer and editor. Your audience is waiting, but first you must get past the gatekeepers, and they are everywhere. Good writing is the key that will get you where you want to be. You want your audience to focus on your message, not your grammar.